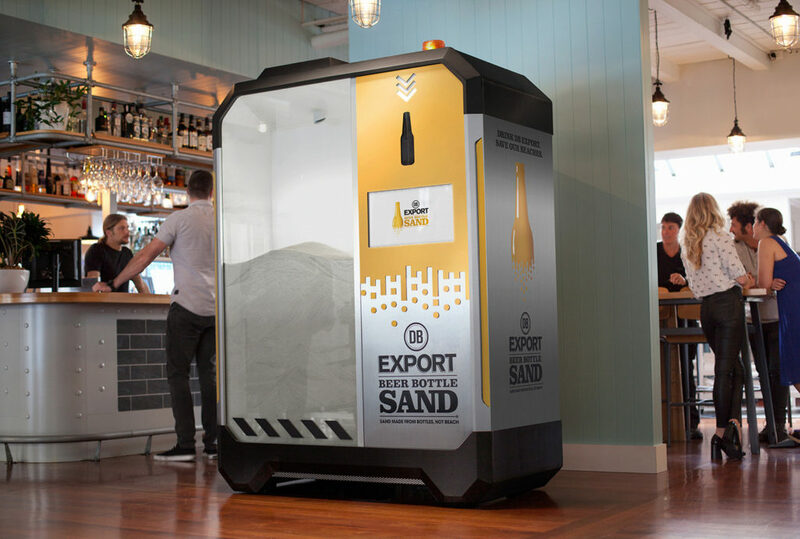 A brewing company from New Zealand has come up with an innovative way of saving their beaches from sand depletion. Experts say that as many as two thirds of the world’s beaches are currently retreating, as the sand supply that feeds them becomes vastly depleted. Whilst urban sprawl and rising sea levels play a part, the biggest threat to beaches is the extraction of sand for a variety of industrial uses. 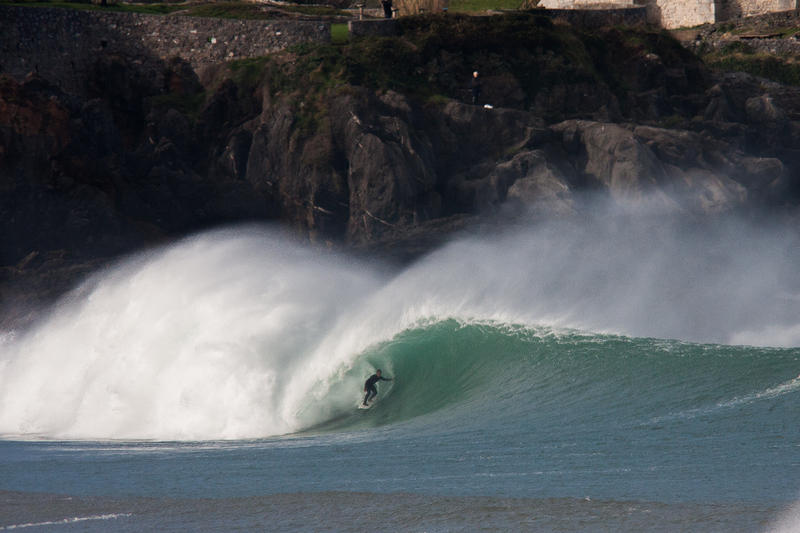 We’ve seen it on a micro scale in Mundaka, where dredging for industry further up the river cut off the supply of sand that creates its epic sand bar, all but killing the wave for a few years and sending the WSL event searching for an alternative venue. The problem is also rife in the Caribbean and South East Asia where the consequences can be a lot more serious. In areas without high-tech sea defence infrastructure, the beaches form vital barriers between the sea and settlements. Consequently their depletion leaves such settlements vastly more susceptible to erosion and flooding. Luckily, a brewing company from New Zealand think they might have found a solution, and even more luckily all you have to do to help is drink beer. DB export have invented a machine which pulverises glass bottles down into a fine sand, that can then be utilised for all manner of industrial purposes. “We had some [conversations] over beers, and came up with an idea to crush glass bottles into a sand substitute that can be used in things such as construction, roading, even golf bunkers; meaning that we can keep our beautiful beach sand where it belongs: on our beaches.” said Simon Smith, brand PR and digital manager for DB Breweries, in an interview with Digital Trends. As Sean notes, to make any real difference worldwide the machine would have to be rolled out on a much larger scale, but imagine if every household and every bar had one, just how much substitute sand could be made and how many bottles could be kept out of landfill. Indeed, it would probably only take one summer weekend in Newquay town centre to produce enough sand for us to dump and sculpt that dream sand bar that Newquay bay cries out for and that certainly sounds good to us.